Find a retreat for yourself, a loved one, or the whole family! Looking for a quiet oasis? Want to encounter Jesus more deeply in your life? Is there an event I can bring my whole family to? 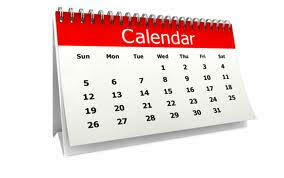 Click on the calendar or button and see! Trying to find some peace? Maybe get away for a weekend? Escape to a place where you can find rest, encounter Jesus, and surround yourself in peace at our Retreat House for a weekend. Do you want to find rest, but feel a weekend would be too long? 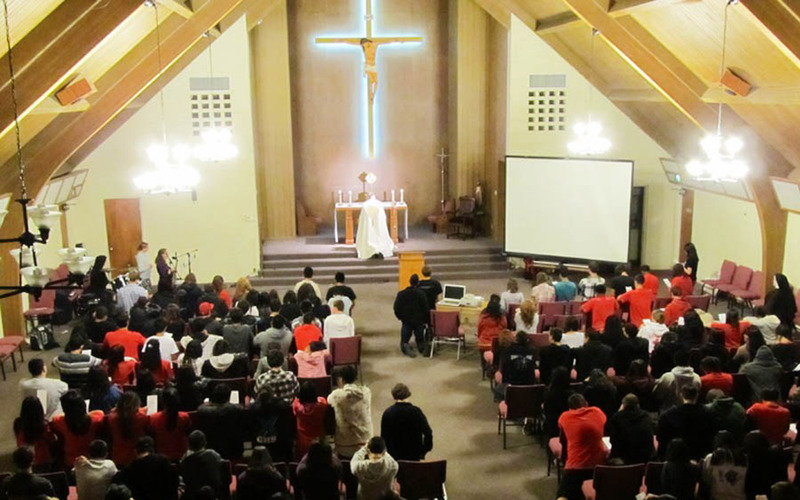 We invite you to try one of our many day conferences or retreats that will refuel you with solid Catholic teaching and reenergize you to face our secular world. Our Lord is trying to get your attention- are you listening? Maybe you need to encounter Him in a peaceful environment where He speaks directly to your heart. Our Men’s Weekend retreats are just that place! Are you looking to deepening the faith of your family? Or simply learning how to pass the faith to your children? 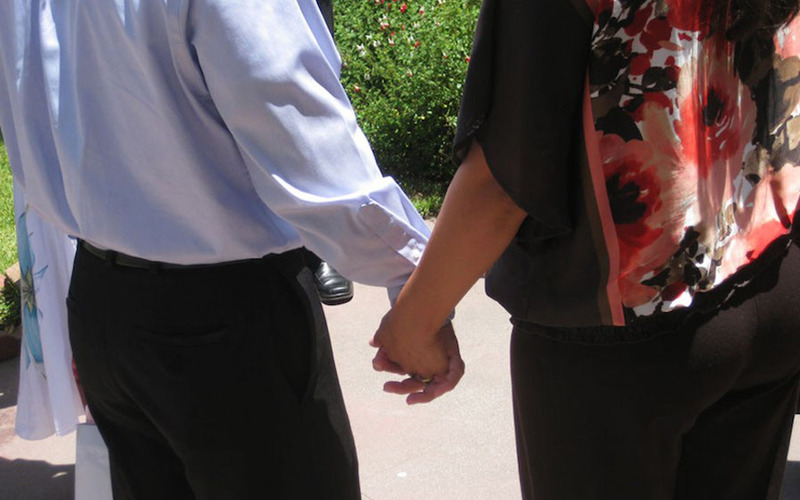 We invited you to one of our family-oriented retreats; including Married Couples Retreat and Mother-Daughter Retreats. Come visit our many opportunities to bring Christ into the center of your family. 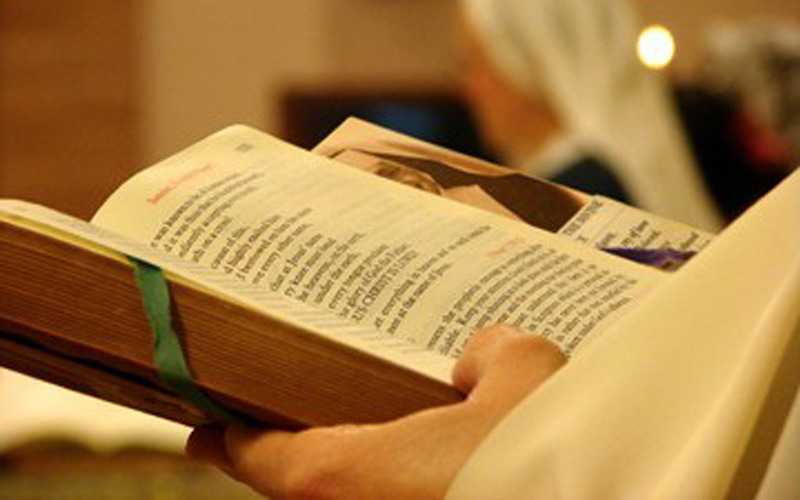 We have many additional ways to aid you in deepening your spiritual life. 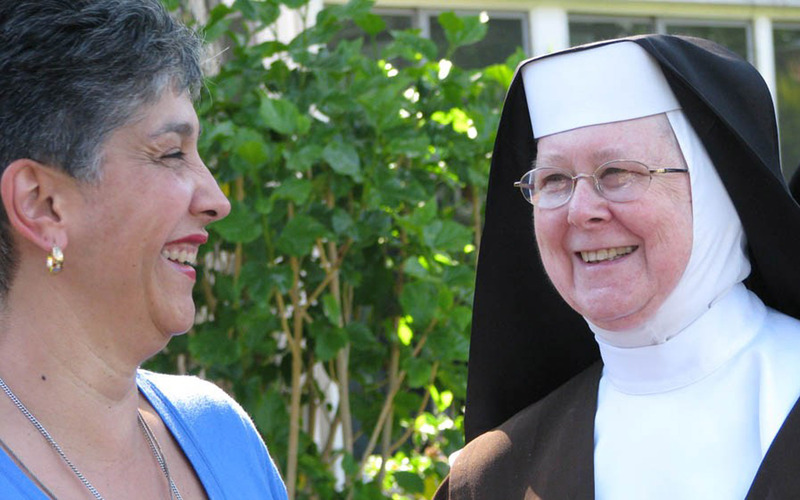 We offer specialty retreats to help you enhance your relationship with our Lord such as Carmelite Spirituality retreats, Advent retreats and Lenten days of recollection. 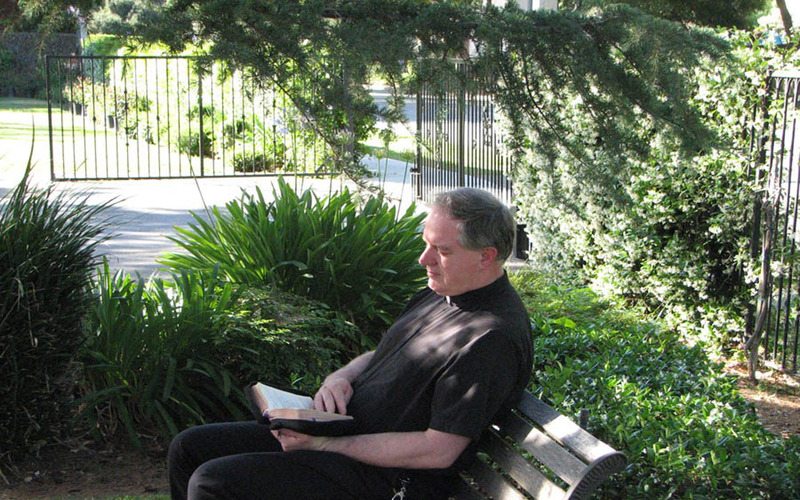 Are you a priest who needs to find rest and renewal? We invite you to visit our private priest cottages! Surround yourself in peace and silence. 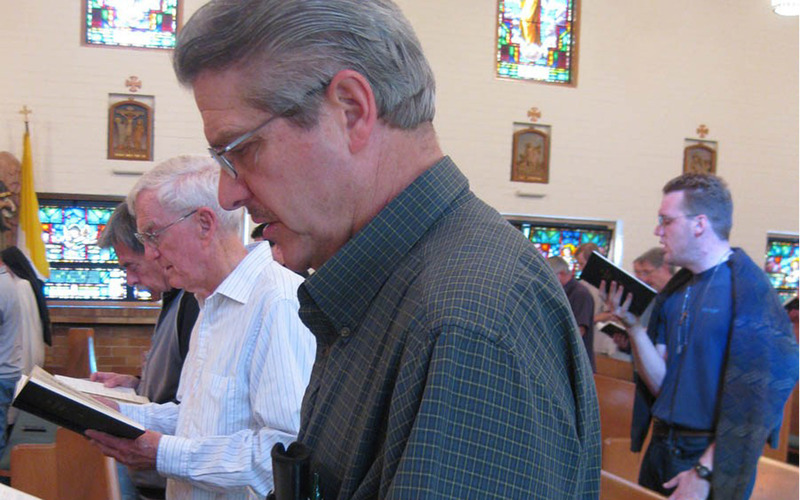 Our oasis of prayer will enable you to return to your parish refreshed and ready to meet the needs of the people. 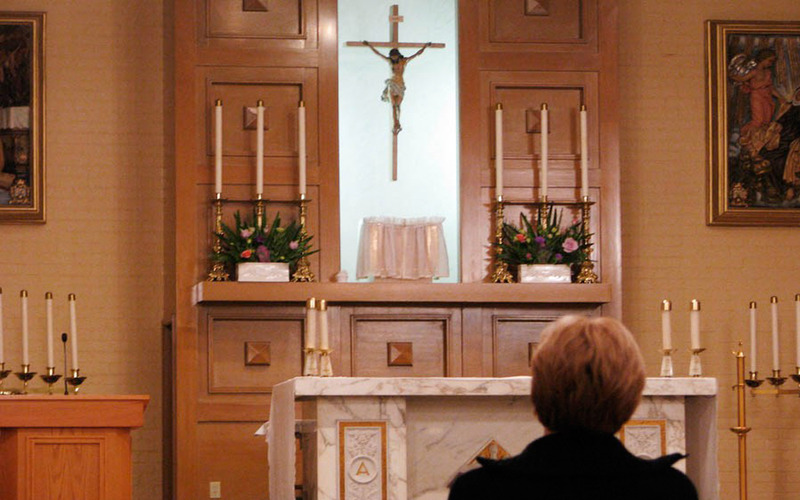 We offer 8-day retreats for Consecrated religious as a way of refocusing our lives back to Christ. If you have been longing for peace and contemplative prayer, we invite you to join us as we surround you in an environment that promotes encounter with Jesus, our Spouse. Are you needing to get away and be alone with Jesus for a time? 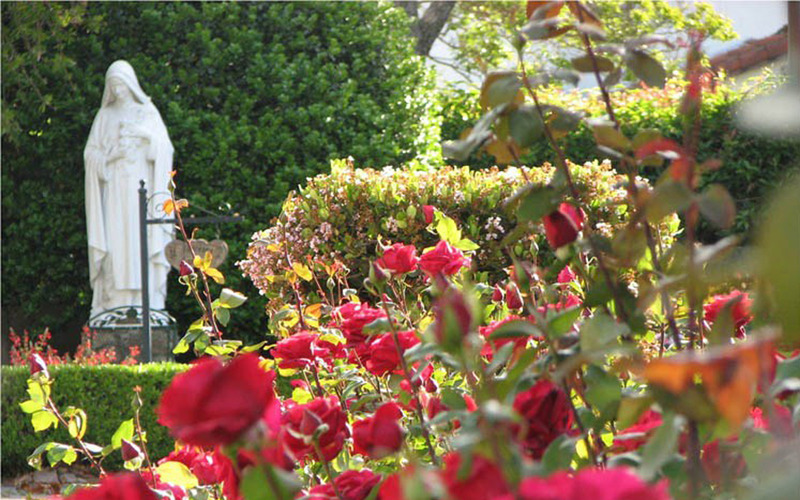 The Sacred Heart Retreat House offers you the opportunity for quiet prayer and peaceful rest. Step away from your busy life to deepen your relationship with our Lord.